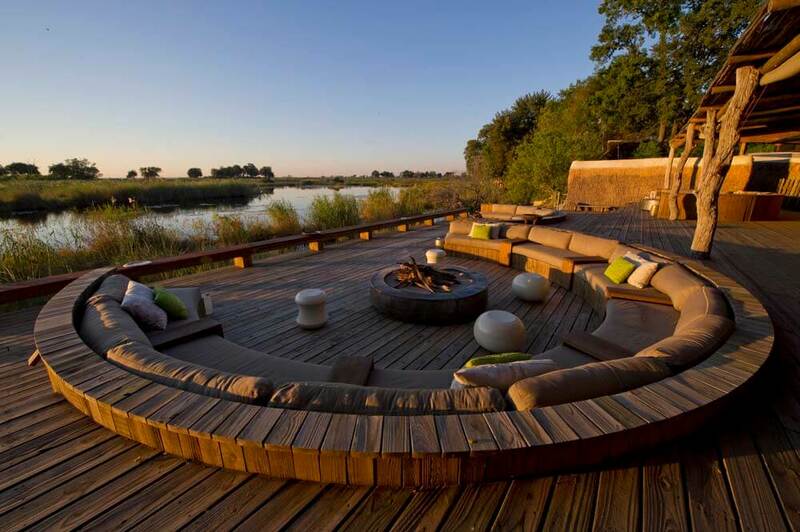 If you’re serious about seeing elephants, at comparatively close distance, you should put King’s Pool Camp on the itinerary of your luxury, tailor-made holiday to Botswana. 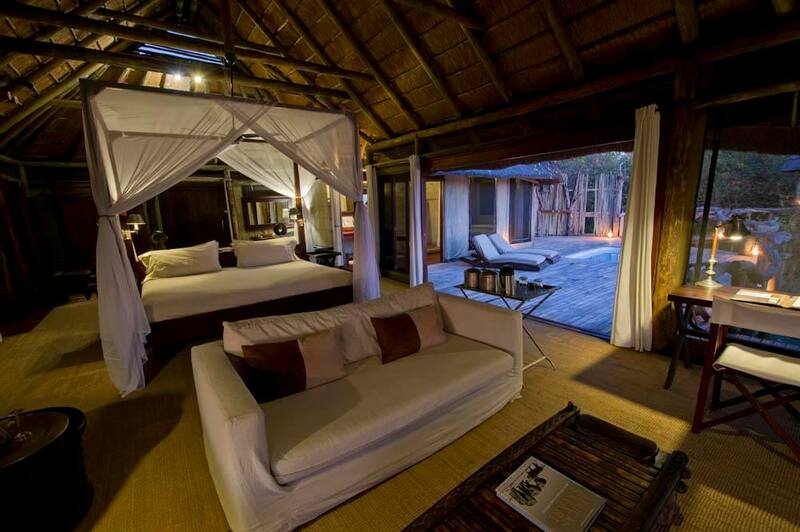 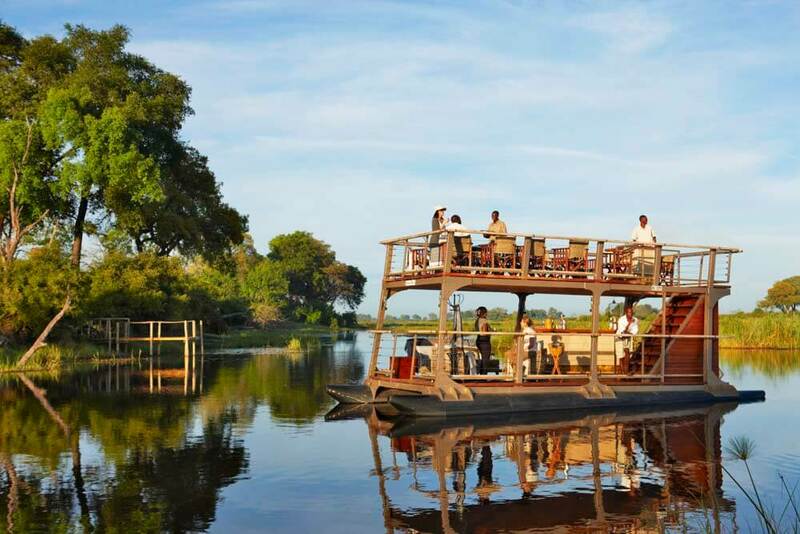 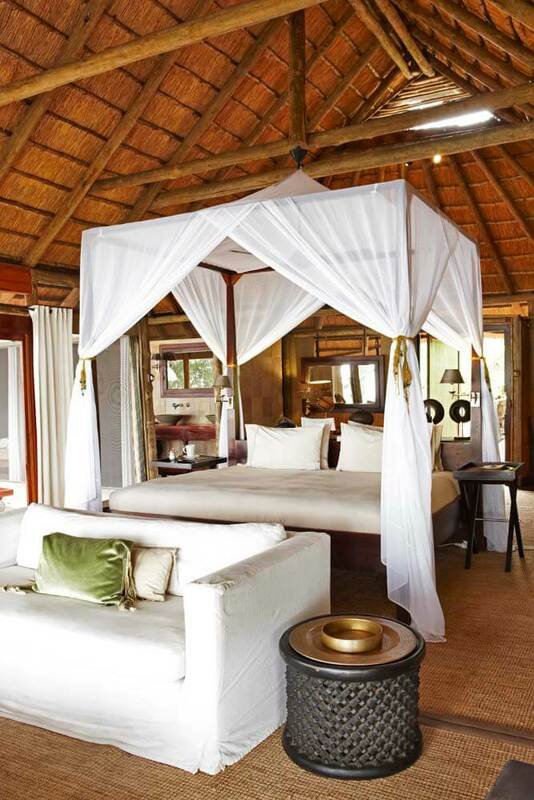 Standing inside the Linyanti Wildlife Reserve that borders Botswana’s world class Chobe National Park, King’s Pool Camp overlooks an astonishing oxbow lake lagoon, and the celebrated Savute Channel. 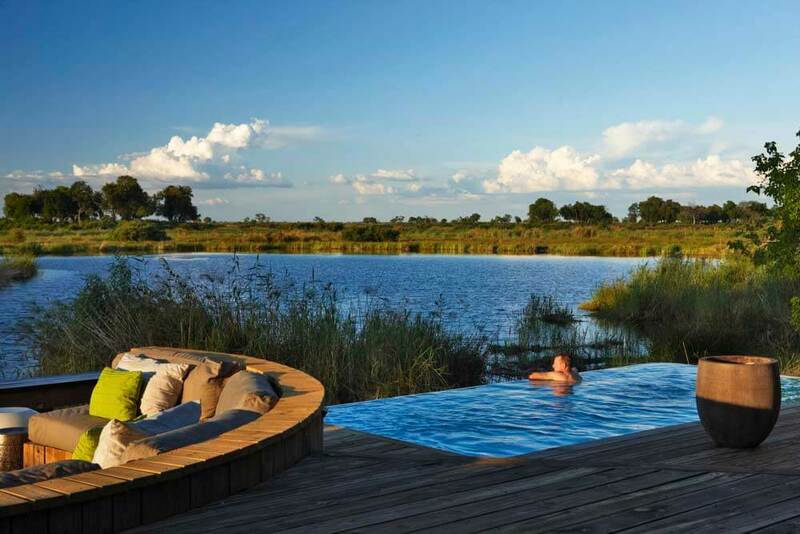 The camp itself is traditionally styled after the golden age of safaris, so you can expect to be able to take a dip in your own private pool after a hot day on the track of elephants, wild dog and herds of antelope. 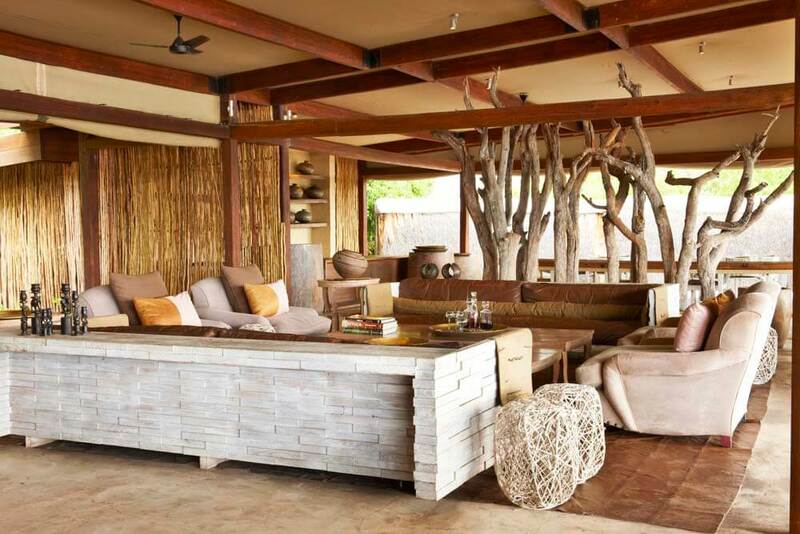 Or you may decide to make straight for the convivial bar; the perfect place for relating the story of your first encounter with a leopard! 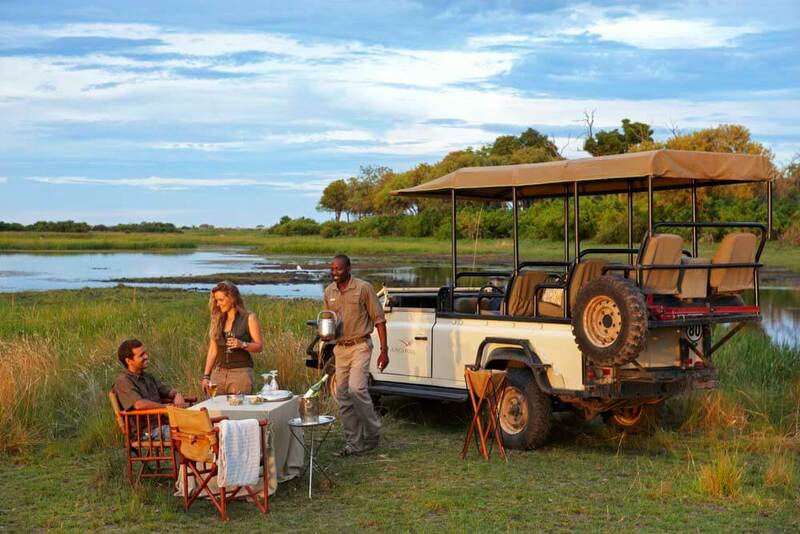 This is safari-ing in the grand manner.